PMC are coming at you with another sensational promotion. 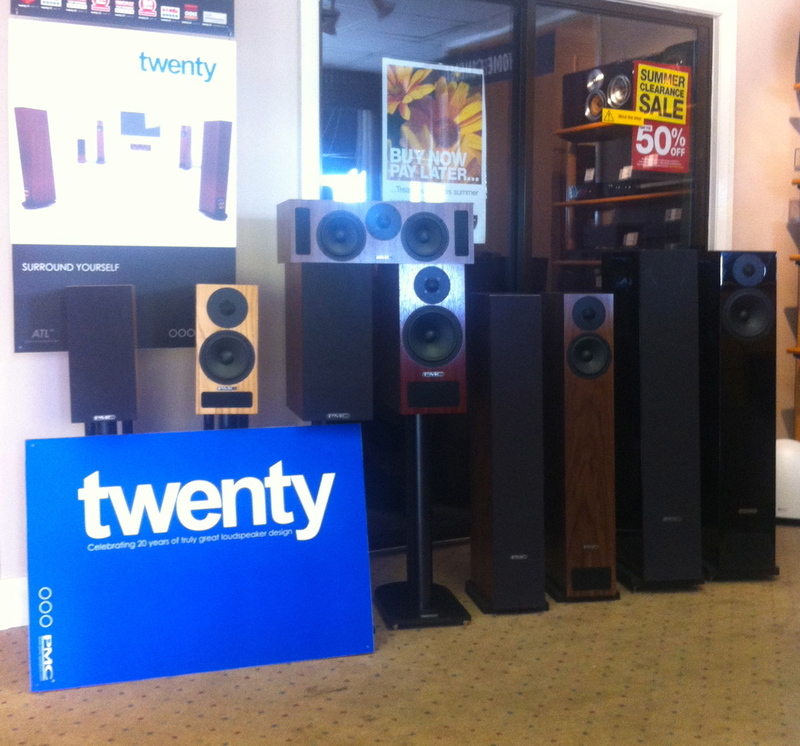 Purchase any Twenty series speaker between 1st August and 31st October then register it online within 14 days of purchase to be in with a chance of winning your money back!! They will be announcing winners in September, October and November!! There are no exclusions to what speaker you buy out of the Twenty Series whether you looking to upgrade your tired speakers to a new set of beasts or have had your eyes on these beauties for a while then this is the time to buy them!! We have the full range here at Audio-T Brentwood as you can see below, and have facilities to demonstrate the complete range for you also. So bring some music along. 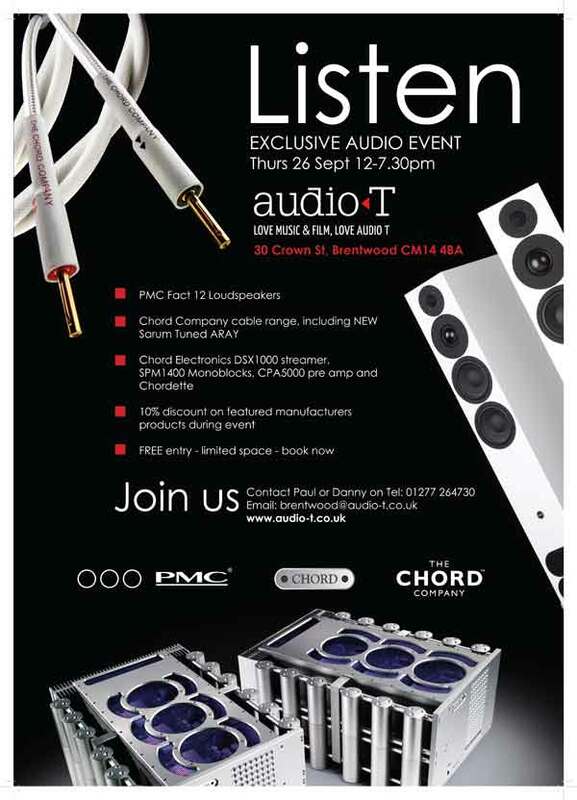 Even your current speakers if you want to see what you're getting for your money.... or even free if you're really lucky!